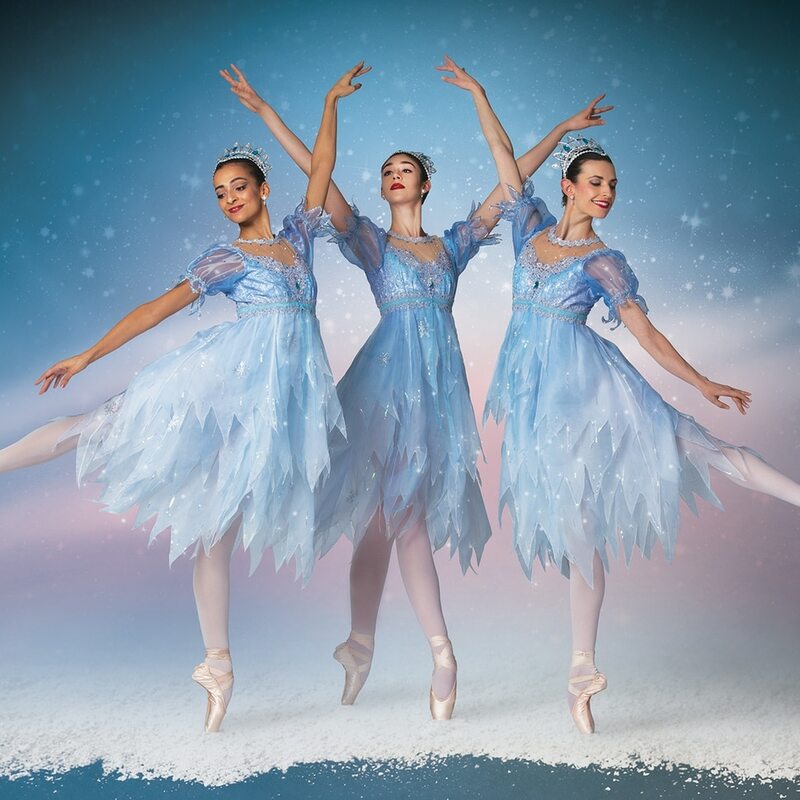 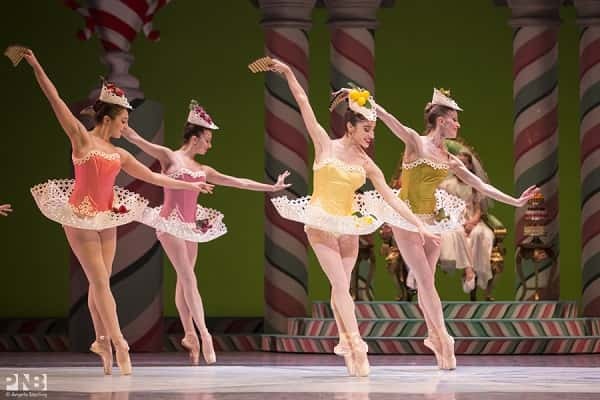 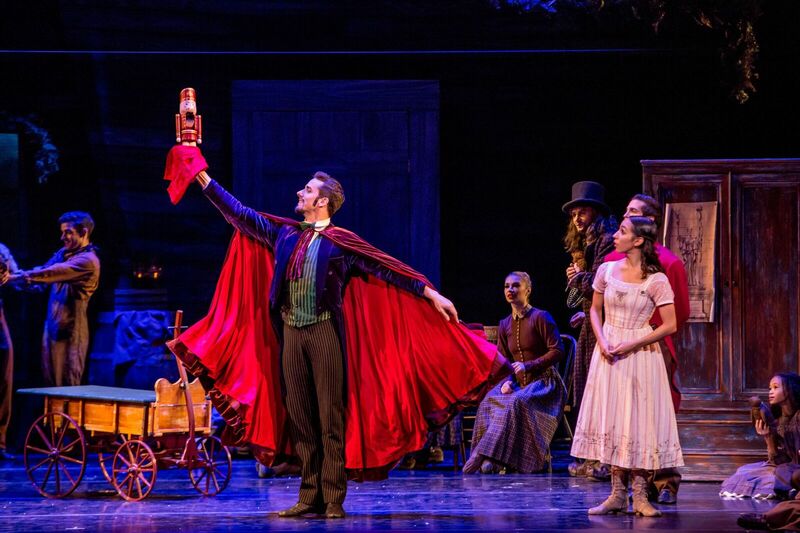 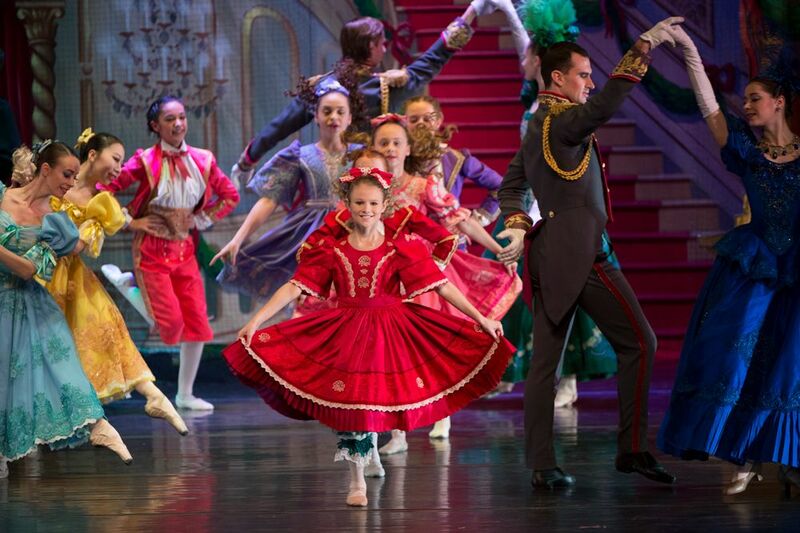 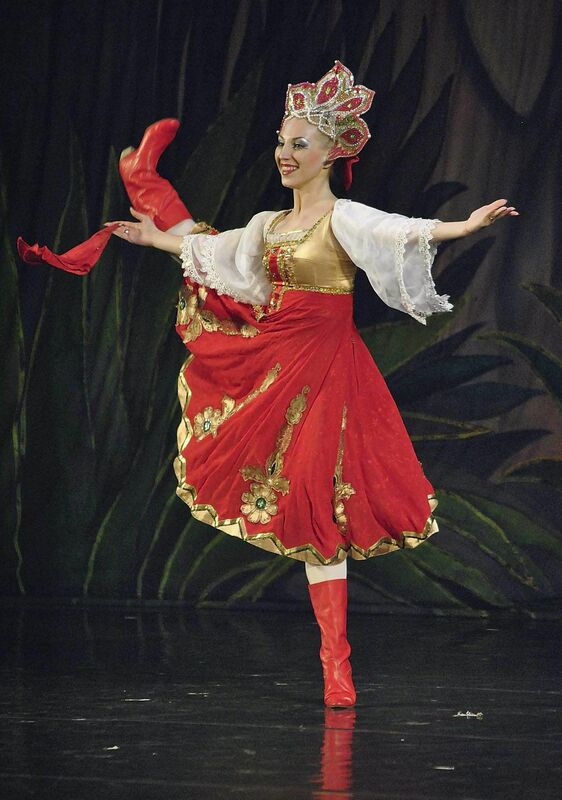 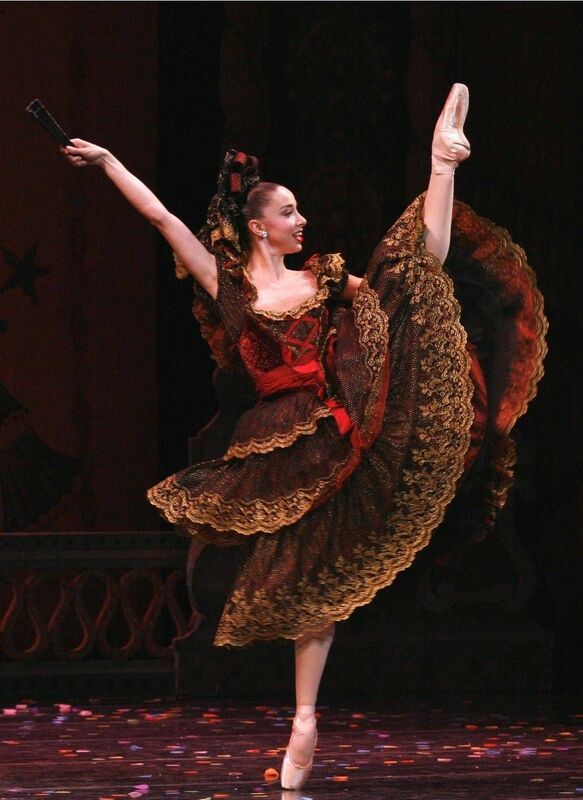 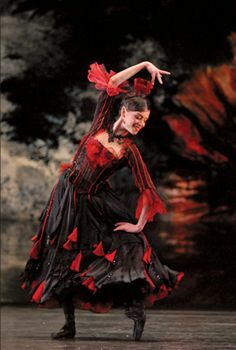 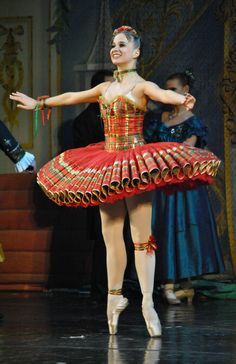 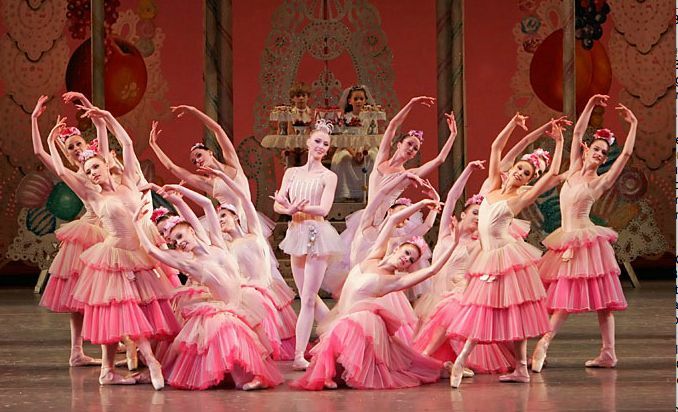 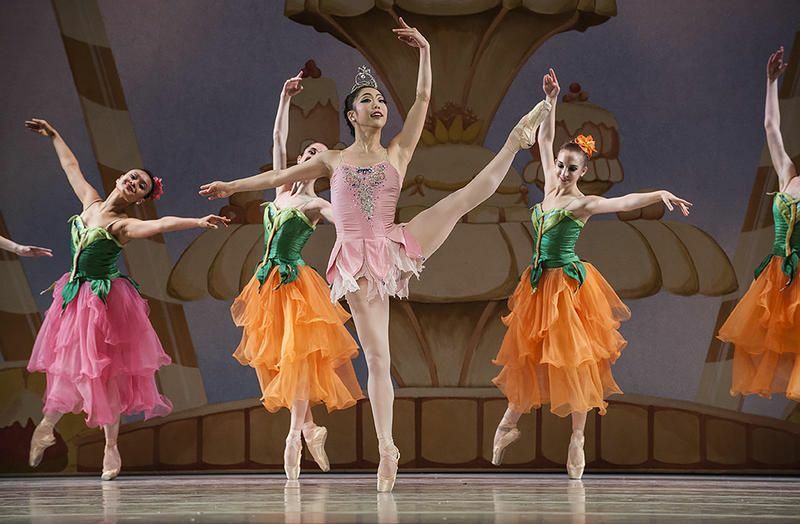 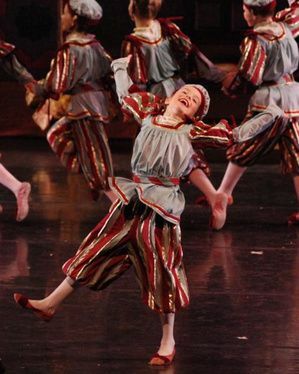 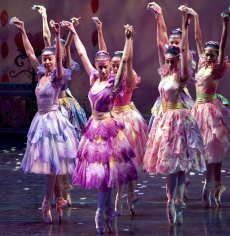 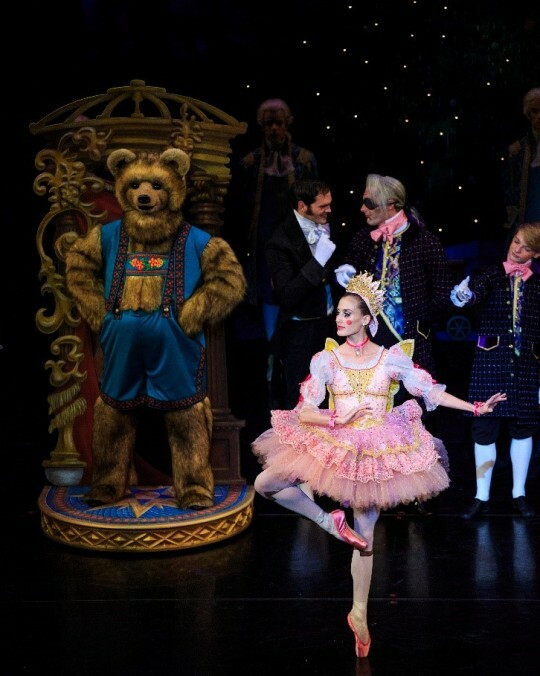 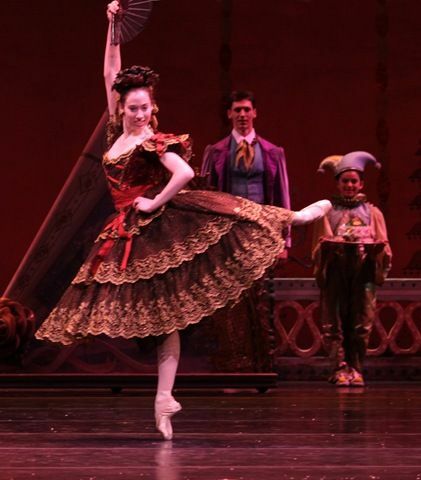 April Daly stars in the Act II Spanish Dance divertissement in The Joffrey Ballet's "The Nutcracker." 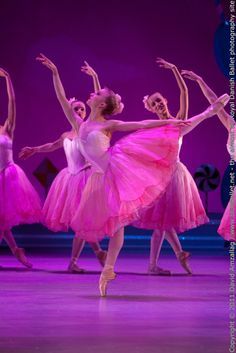 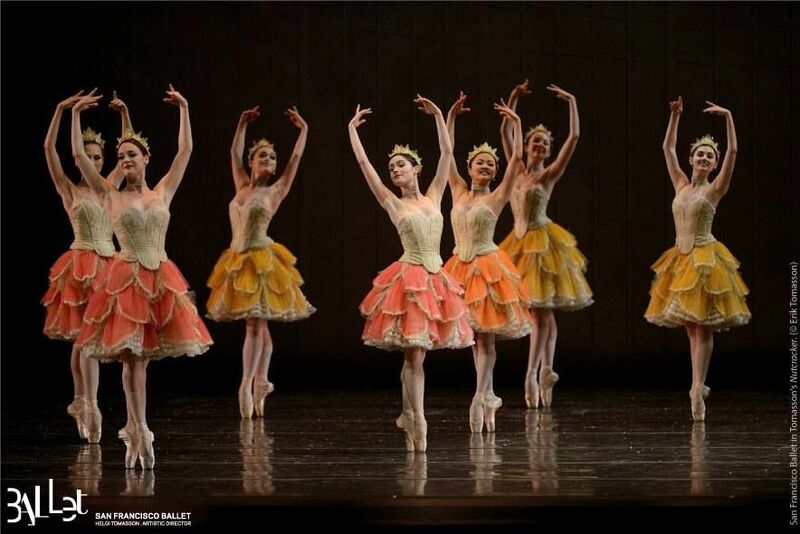 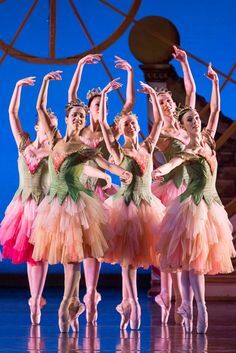 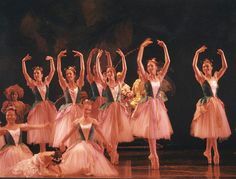 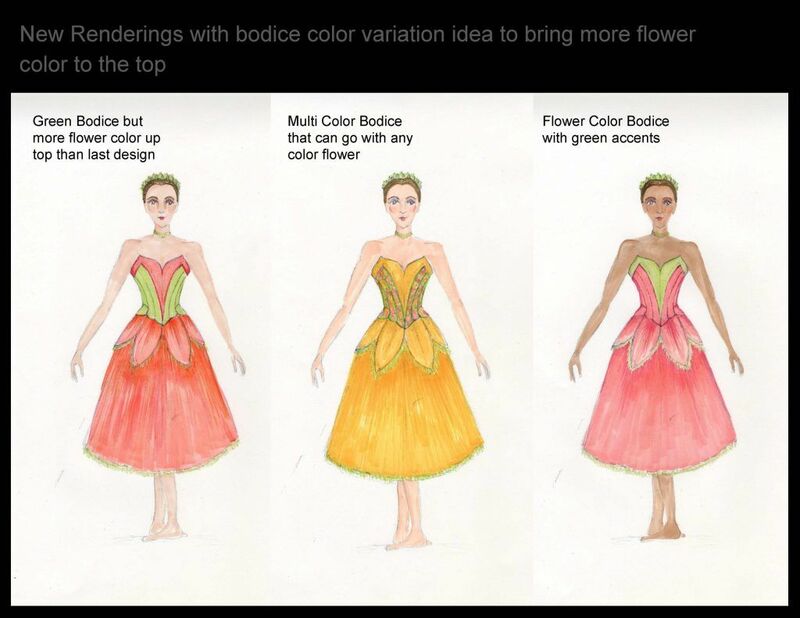 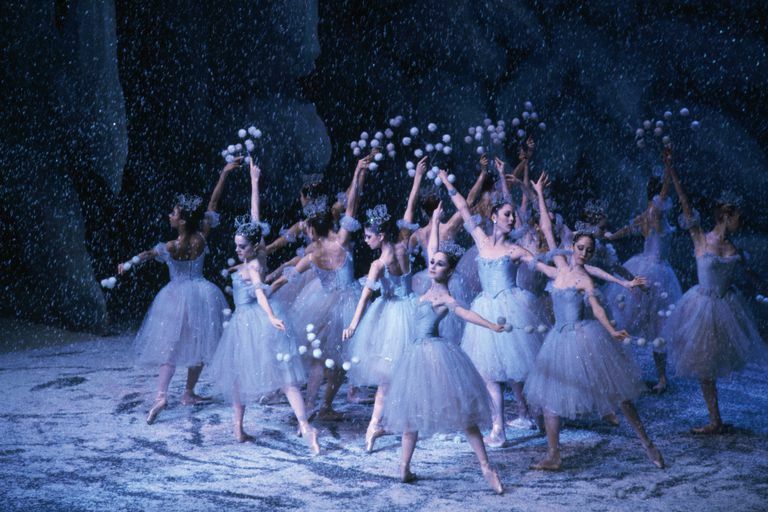 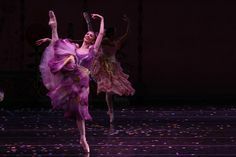 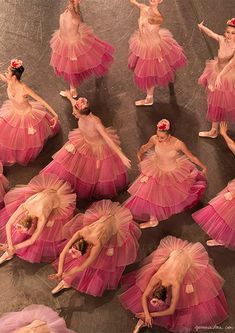 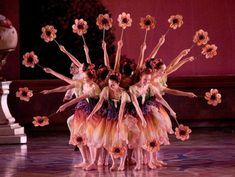 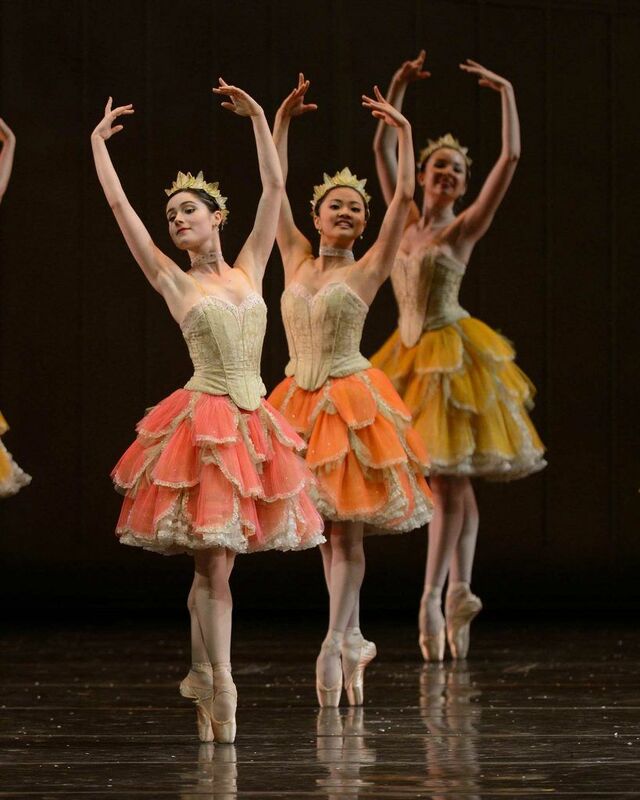 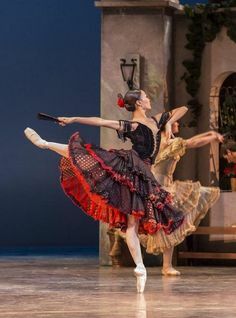 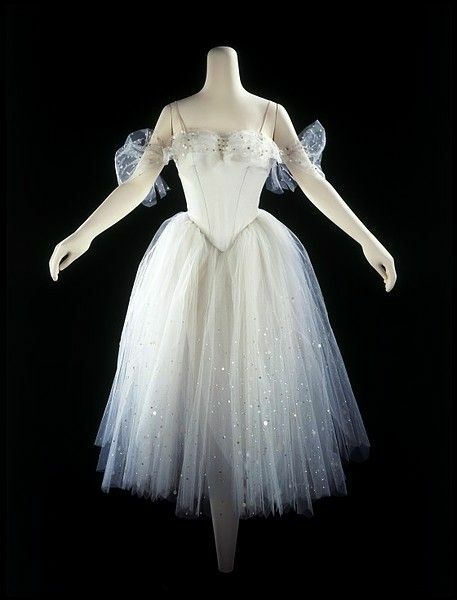 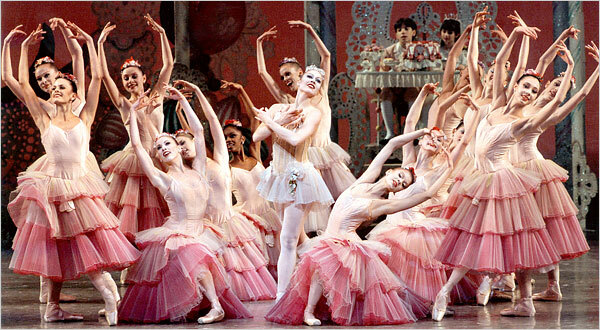 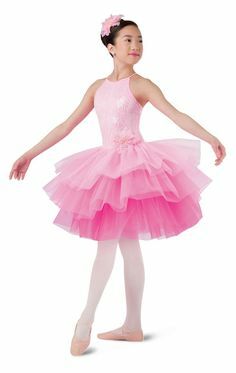 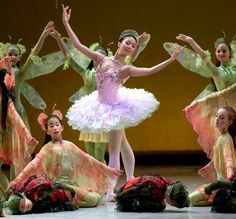 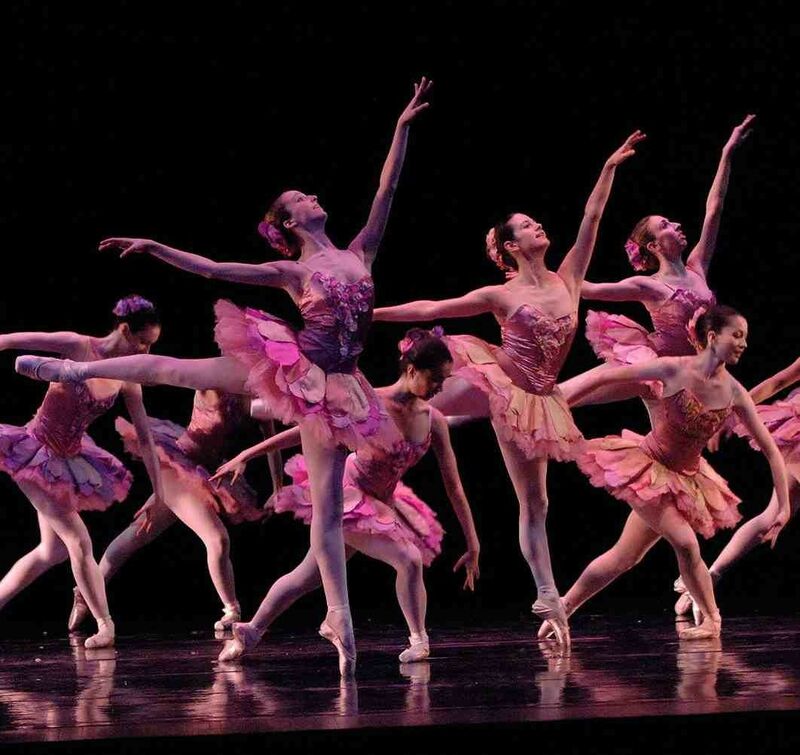 NYCB waltz of the flowers. 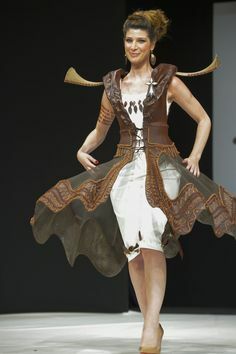 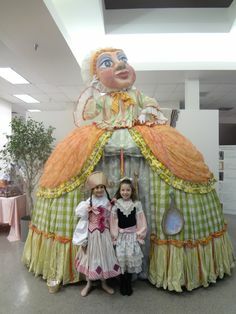 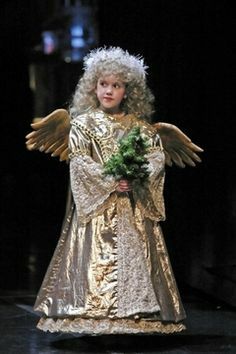 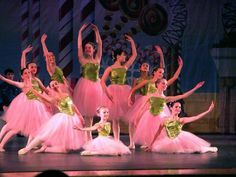 I just love these costumes so much! 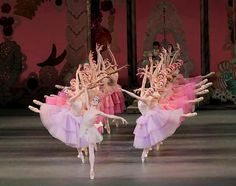 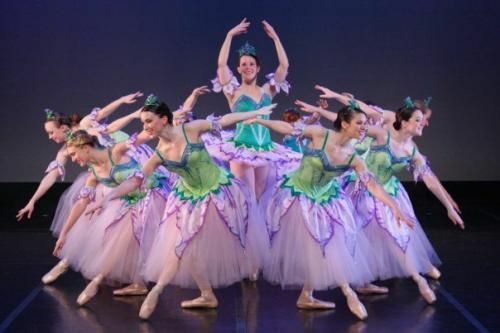 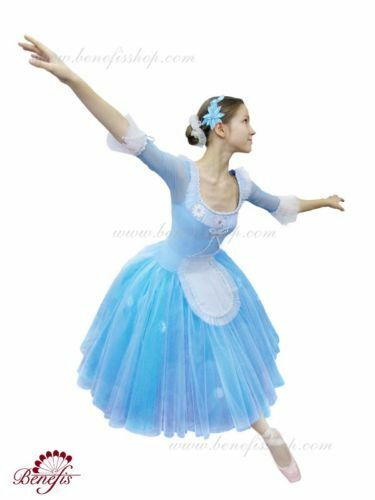 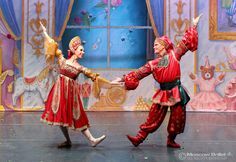 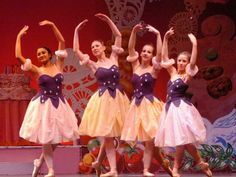 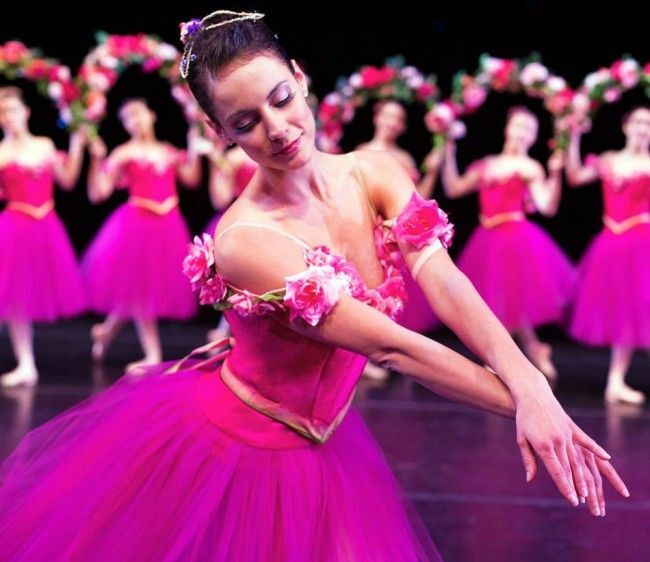 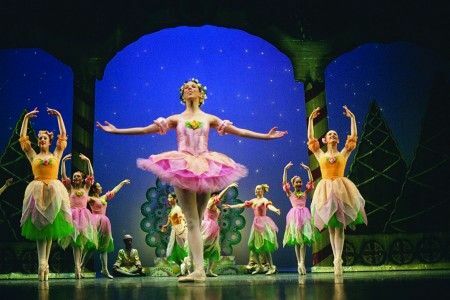 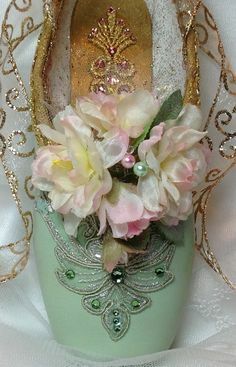 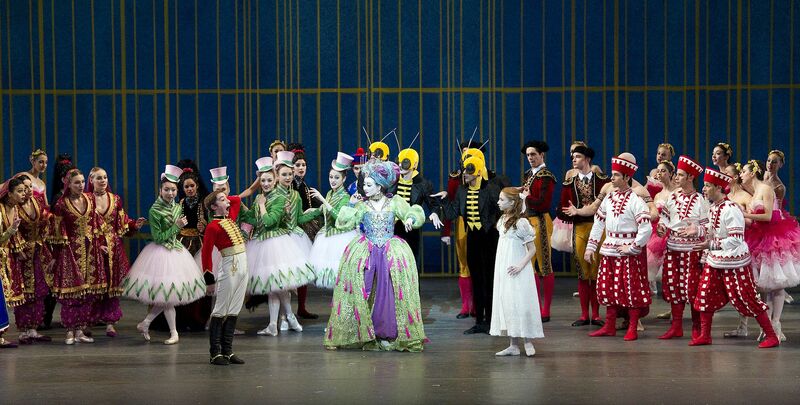 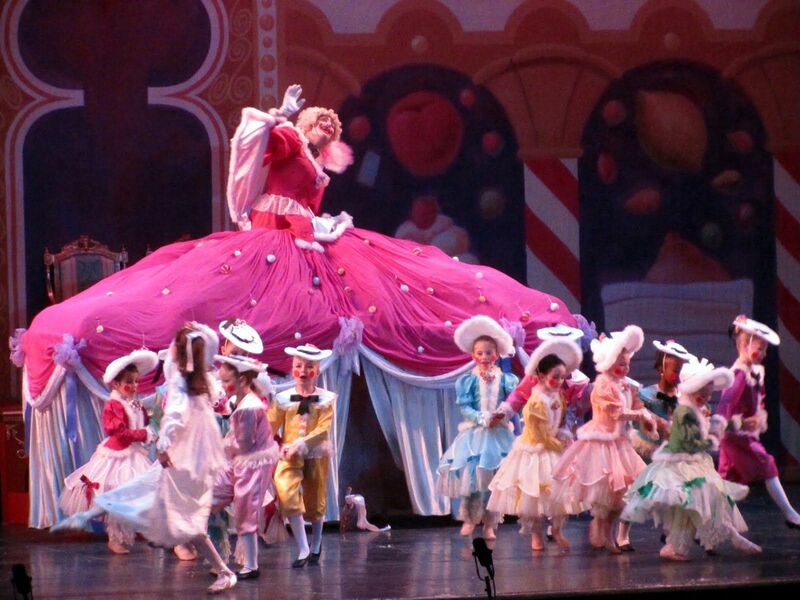 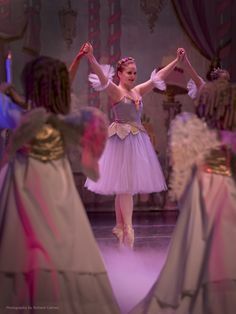 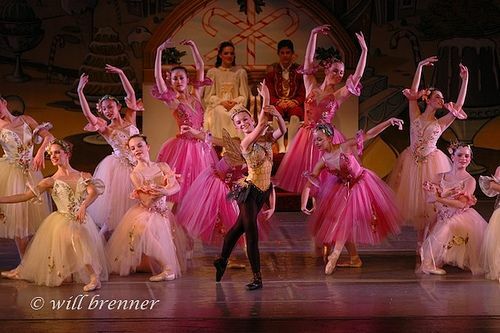 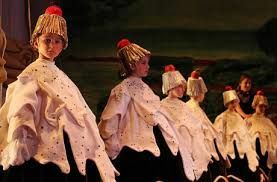 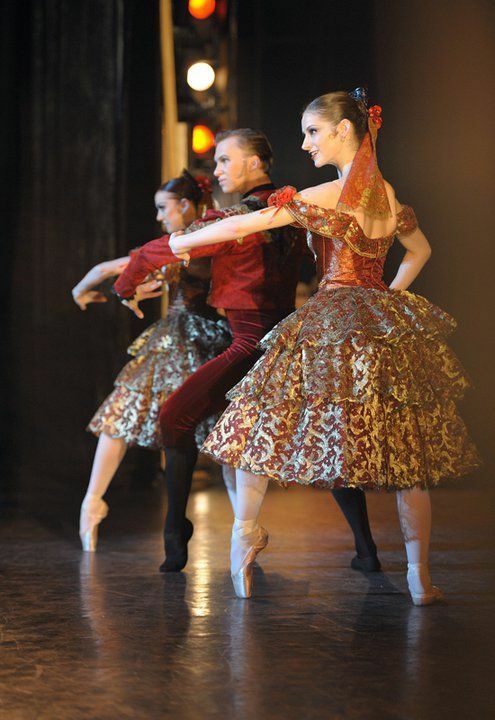 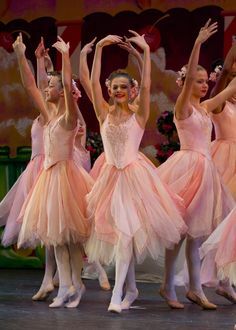 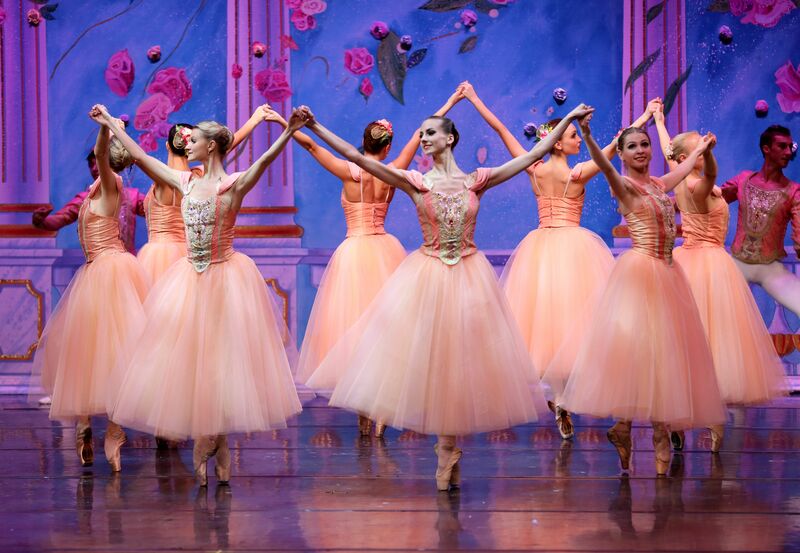 Waltz of the Flowers from The Nutcracker, performed by the Wichita Falls Ballet Theatre. 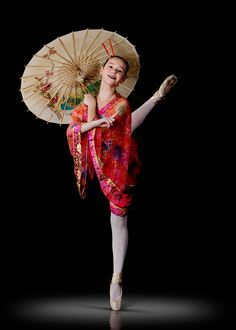 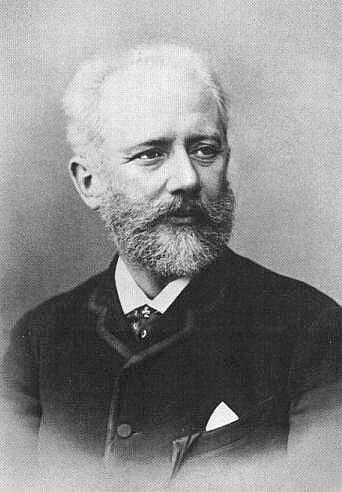 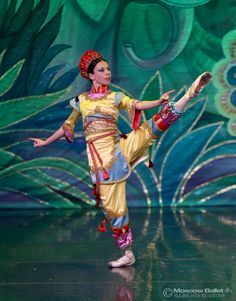 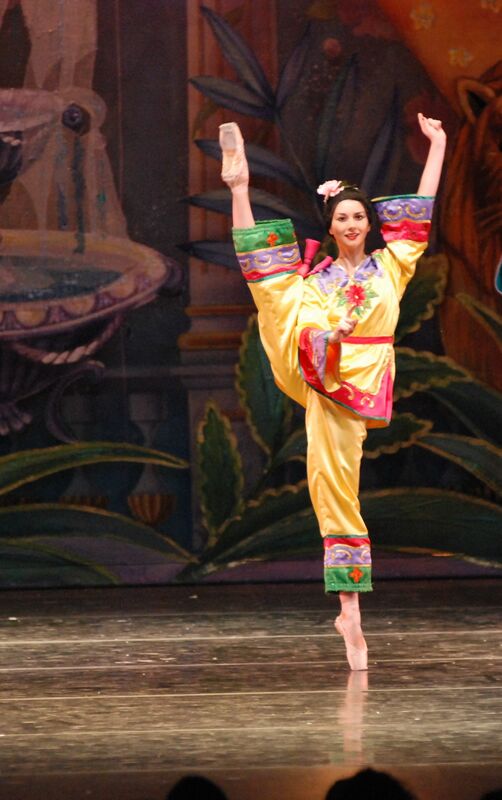 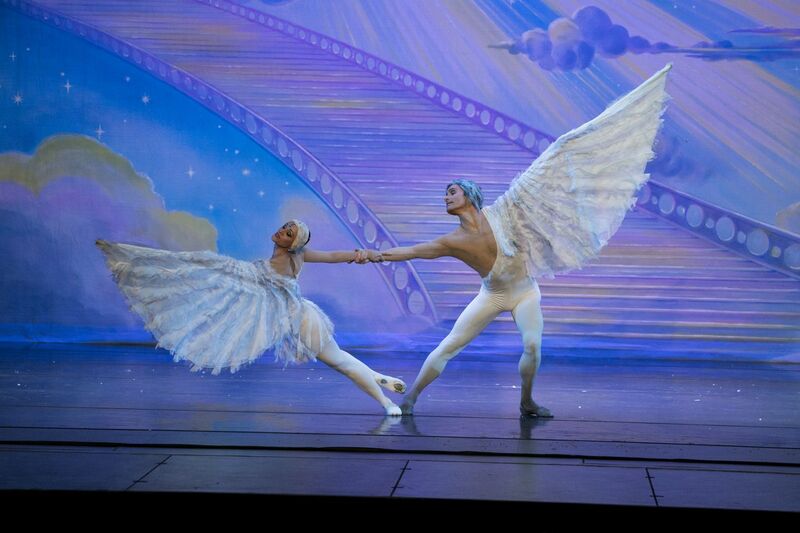 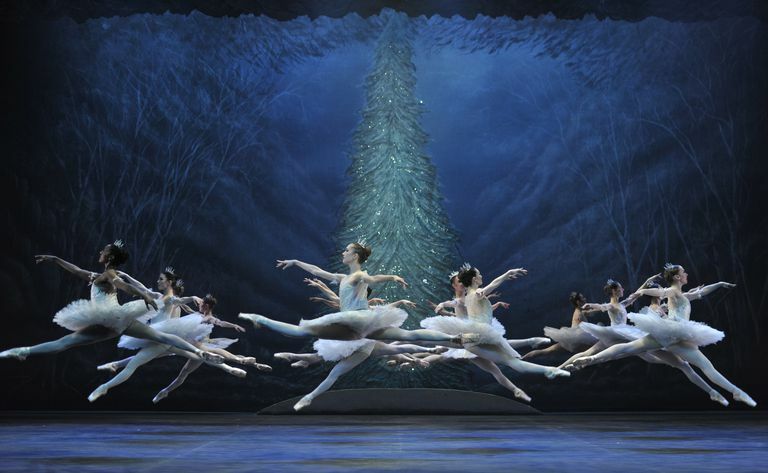 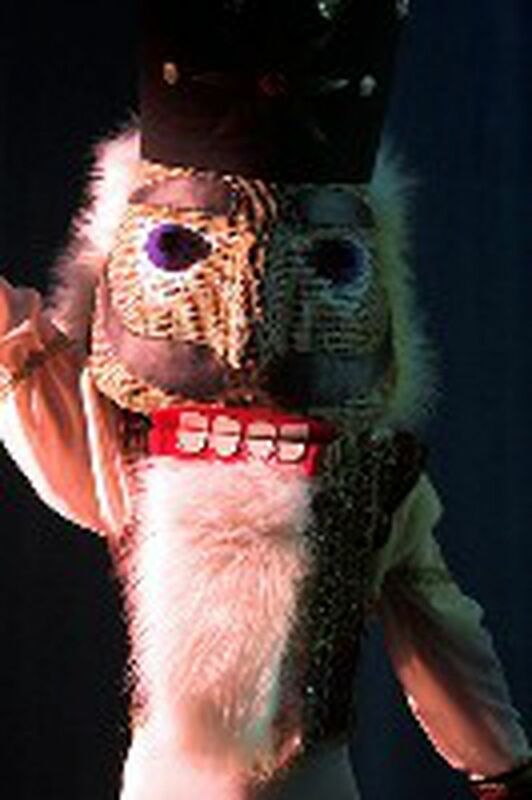 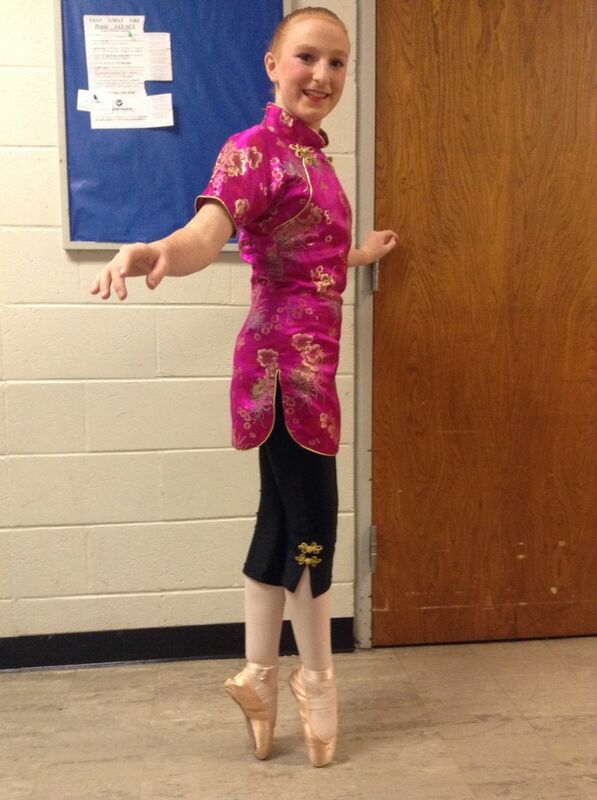 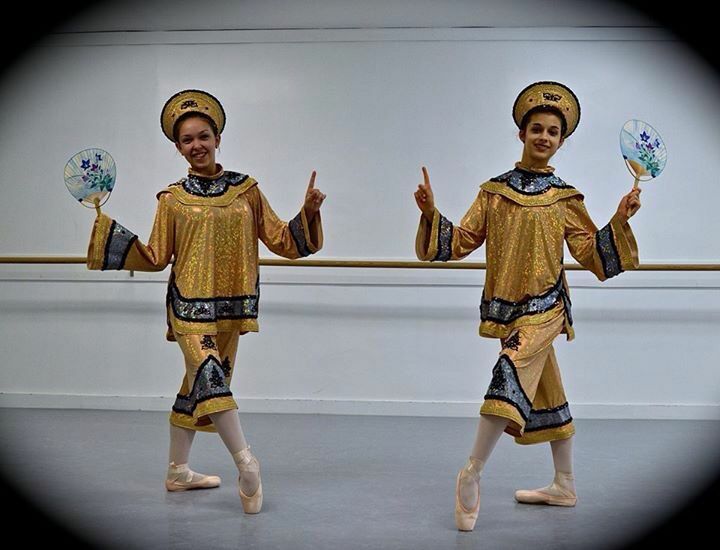 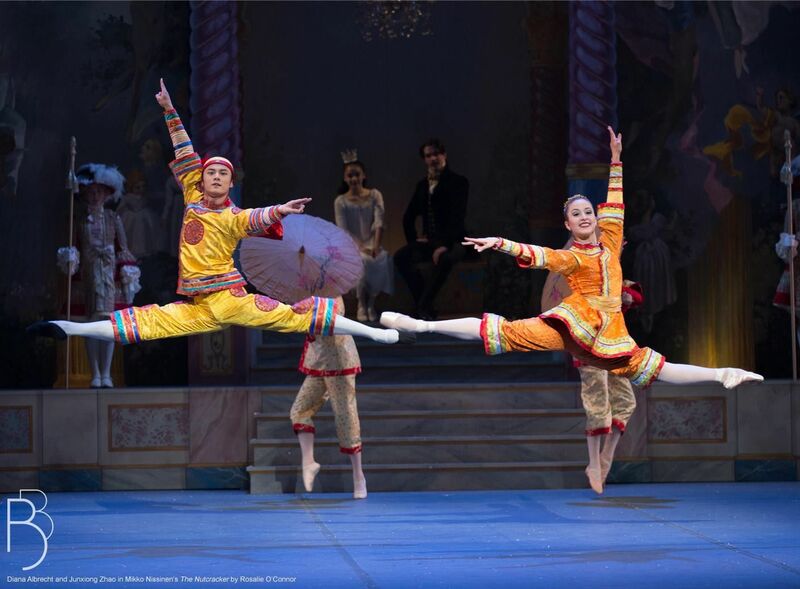 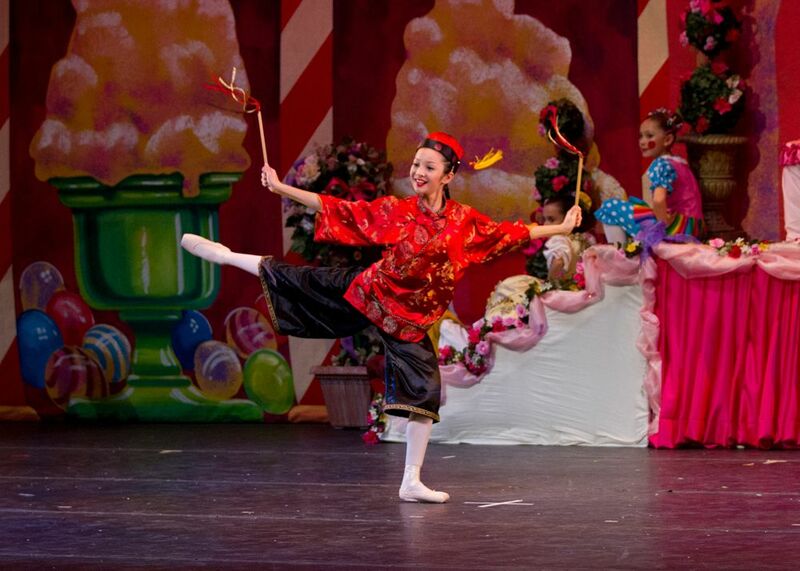 Reaching for the stars in the "Chinese Variation" in Act II of Great Russian Nutcracker. 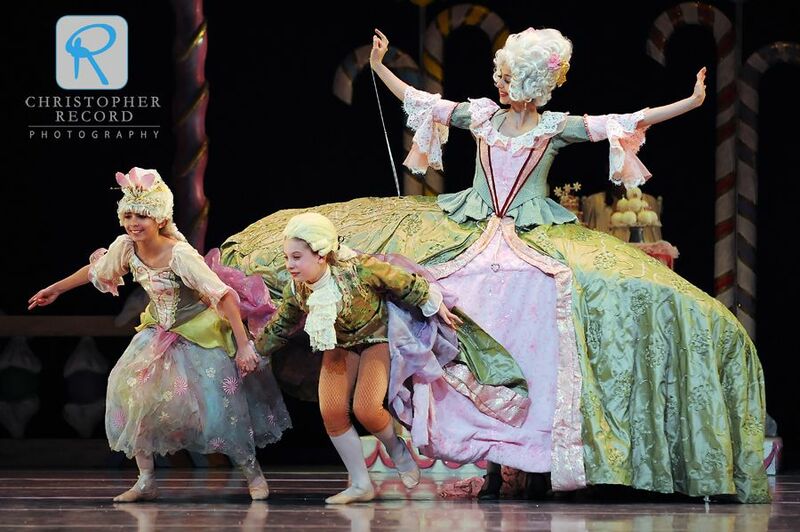 Impressions of "The Hard Nut"
This is one of my favorite Mother Ginger costumes by far! 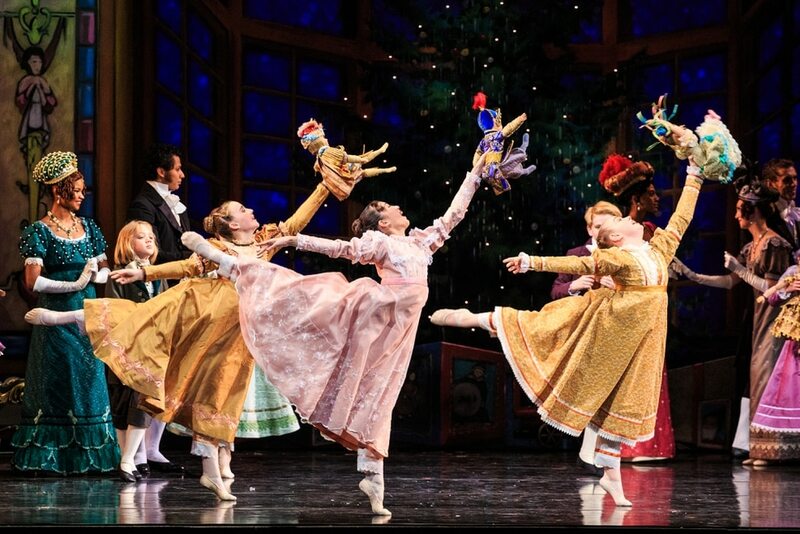 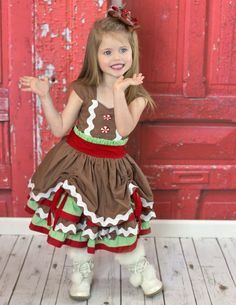 Caption: The holiday party is a joyous celebration of family, friends, merriment, and toys for all the children. 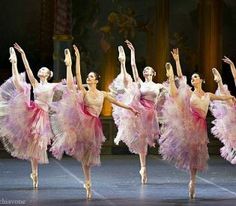 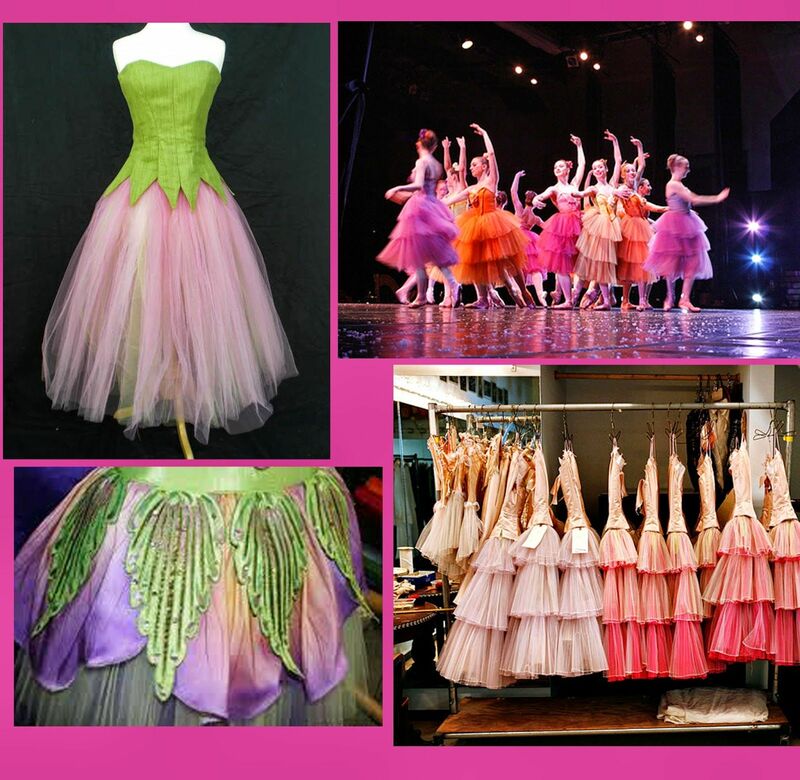 Credit: Artists of Ballet West.